Q: Are your fruit butters vegan? A: Thanks so much for your question! 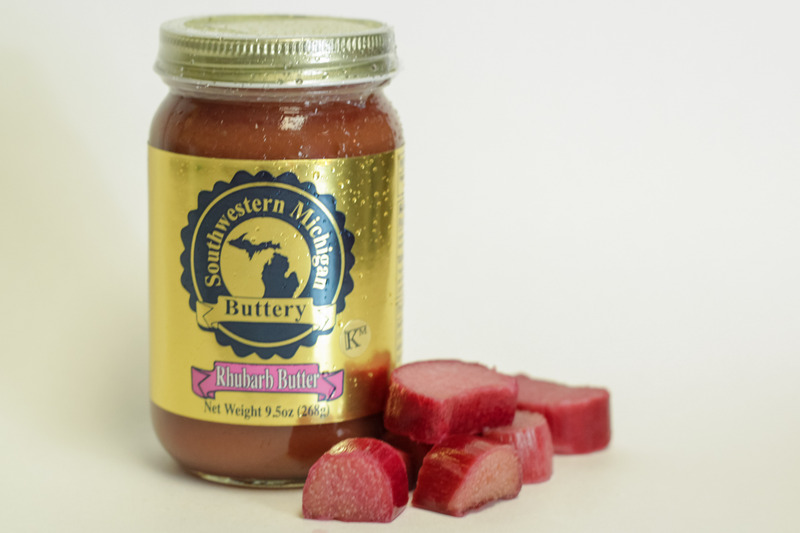 All of our fruit butters are entirely vegan (they include just locally grown fruit, spices, and a smidge of Michigan beet sugar). Q: What is the nutrition information on this product? A: 25 calories per 1 tablespoon serving ( whereas most jams are 1 teaspoon size servings) 0 g of fat 0 g of sodium 7 carbohydrates 6 sugars 0 g of protein All of the details (per independent lab review) are listed on the labels on each jar. Thank you! March 22nd, 2019 person_outline Marie T.